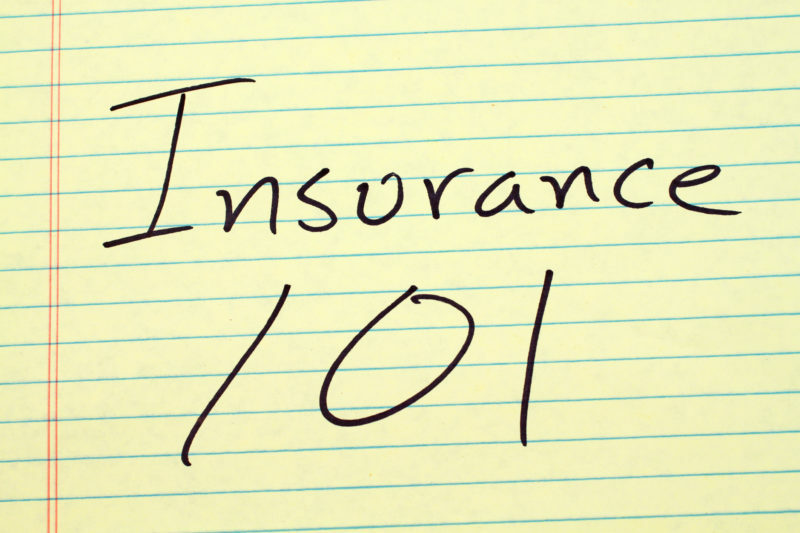 Insurance 101: what do you need and when? Think "death and taxes"
Home Blog Insurance 101: what do you need and when? 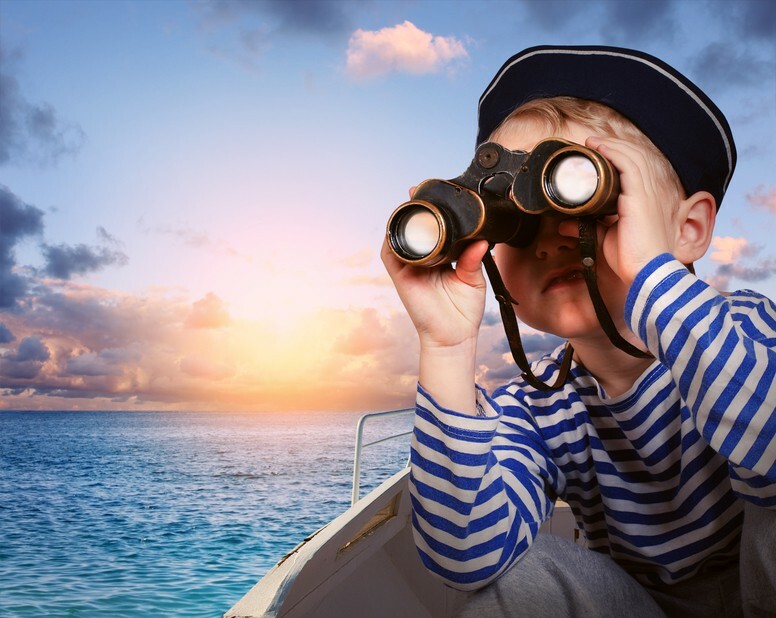 There is a dizzying array of types of insurance available in Australia, although the average person probably won’t be needing aircraft or defamation insurance. But like death and taxes, the majority of people won’t be able to avoid getting at least some of the basic types of insurance such as motor vehicle, house and contents and health cover. Financial Planner AFP® Amanda Cassar of Wealth Planning Partners in Queensland says for millennials or those just heading out of school, the first insurance most get will be for their car. “You can choose from Third Party, Third Party Fire & Theft and Comprehensive cover,” she says. Third Party Property Damage covers damage you cause to other cars or property. It doesn’t cover your own vehicle, and should not be confused with Compulsory Third Party – commonly referred to as a Green Slip – which is included in your car Registration fee, and covers for injury you cause to people in accidents. Third Party Fire & Theft includes all of the above, plus covers you for fire and theft to your own vehicle. Depending on how much your car is worth, or if you have finance on a vehicle, Comprehensive vehicle insurance also covers damage to your own car. The younger you are, the bigger the excess you’ll pay, but this does go down over time. “Once you’re out of home, Contents cover is the next most important. It replaces what would be lost in a fire or burglary. When you get your own place, you’ll need Home and Contents cover – there’s Standard cover or Accidental Damage cover to choose from”, says Cassar. Standard cover provides insurance for listed events as outlined in the Policy Disclosure Statement – like fire, theft, fusion (the burning out of an appliance’s electric motor), water damage and more. Accidental Loss and Damage cover is more expensive but will also cover you for leaving your camera or sunglasses in a taxi or losing jewellery at the beach. You will have to provide proof of ownership with receipts and/or pictures. There are a large variety of health insurance products available, which will vary regarding age and life stage. You might be happy with “just extras” type of insurance which can be inexpensive and will pay up to 65% of your out-of-pocket costs on dental, physiotherapy, massage, optical and dietary advice, although yearly limits on how much you can claim will apply. Cassar says health insurance may also assist in reducing your tax, by removing the need to pay the Medicare levy surcharge. Once a partner or family is on the scene, and/or a level of debt, you should have a think about Life and TPD (Total Permanent Disability) insurance. TPD comes in two forms – Own Occupation and Any Occupation. Although more expensive (and not able to be held through super) Cassar says Own Occupation cover is a better choice as you’ll be paid out if you’re never again able to work at your Own Occupation. Business insurance is also vital whether you have a shop front or work from home. Cover can include breakage of glass, fire and theft, business interruption, money, tools, stock cover and most importantly Public and/or Products Liability. For those operating in a professional capacity, Professional Indemnity is often mandatory. Public Liability is particularly important for tradespeople. If you’re in people’s homes working and your tools are lying around they can cause injury. If someone trips on a cord and hurts themselves and sues, proving you’re negligent, public liability can help. Products Liability covers damage your products could do. You may have invented a great shampoo, but if it burns someone’s head, products liability is there to cover you. 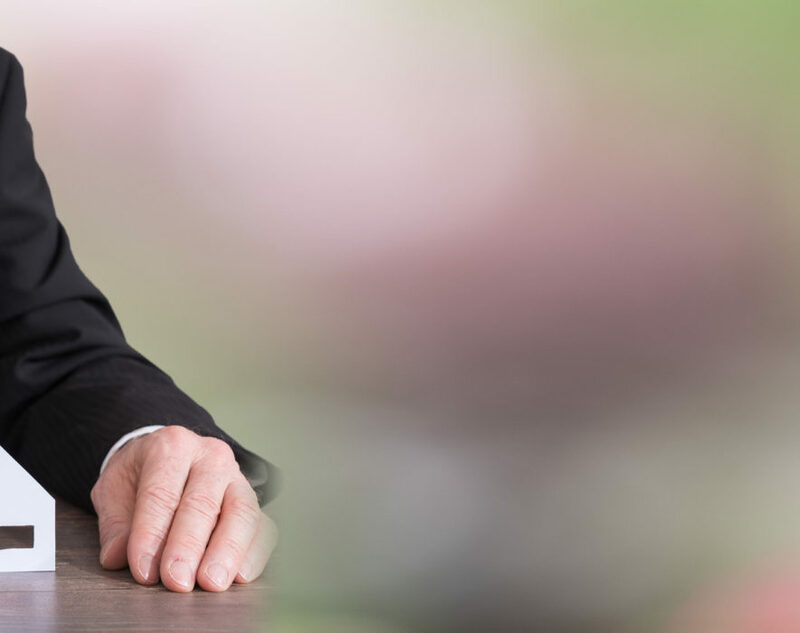 Professional Indemnity covers those working in a professional capacity; often those who provide advice, like lawyers. If the advice you give ends up causing loss to your clients, your professional indemnity can help cover this – often after a hefty excess. Financial advisers are able to assist with the personal covers and insurance agents and brokers deal with the commercial and business covers. Online source: Produced by The Financial Financial Planning Association of Australia and published on 22 February 2017. Original article. Previous PostWhen can I afford to retire?